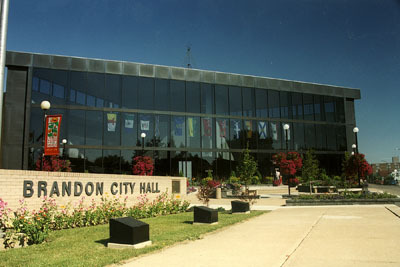 Brandon, MB (CKLQ) - Brandon City Council will hearing from members of the Westman Multicultural Festival on Monday. Richard Bruce and Tyler Foster, representatives of the festival committee, will be asking council to make the three-day festival a community event in order to get the designation. A community event is allowed to stay open longer and also sell alcohol at events. Council will also be hearing from representatives of the Brandon Sport Alliance, Brandon Riverbank and the Brandon Downtown Development Corporation. A Keystone Centre committee report will also be given. The council meeting starts at 7:00 p.m. at City Hall.